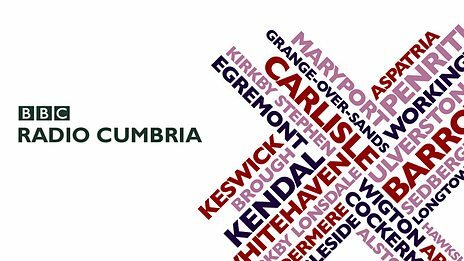 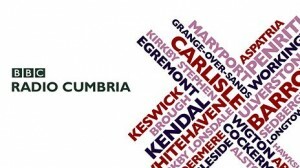 BBC Radio Cumbria first invited me to join them for a weekly technology spot in their morning show in summer 2014 and I’ve been a regular ever since. 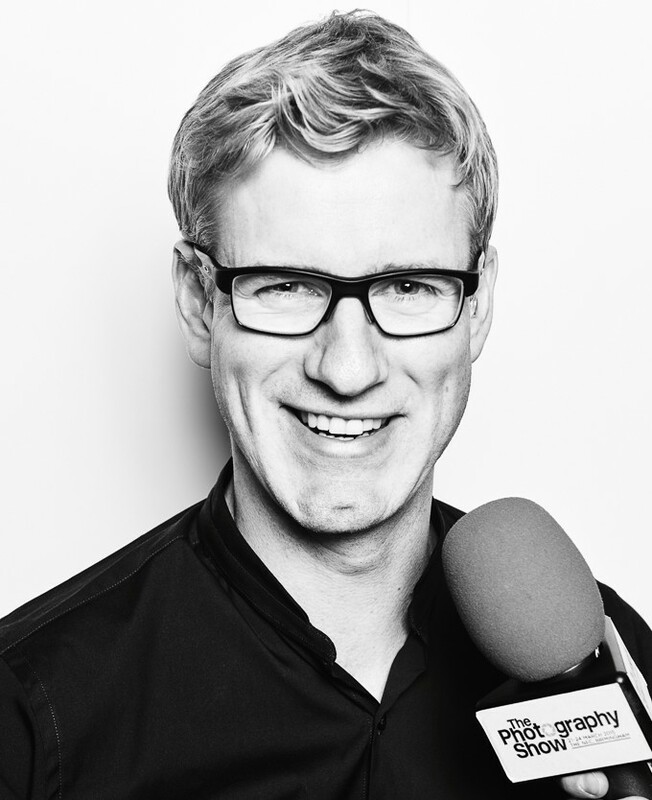 In Technology Corner recently I’ve been exploring everything in science and tech from the rise and fall of Google Glass, smartwatches and the latest in wearables, to alternative fuels, eco-homes and upgrade culture. 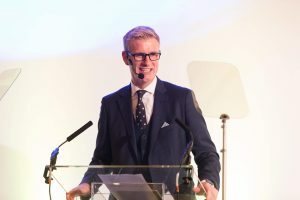 During the BBC’s WW1 centenary commemorations in 2014 I presented a special item on technology that has changed the world over the last 100 years.